WE ARE FAMILY. 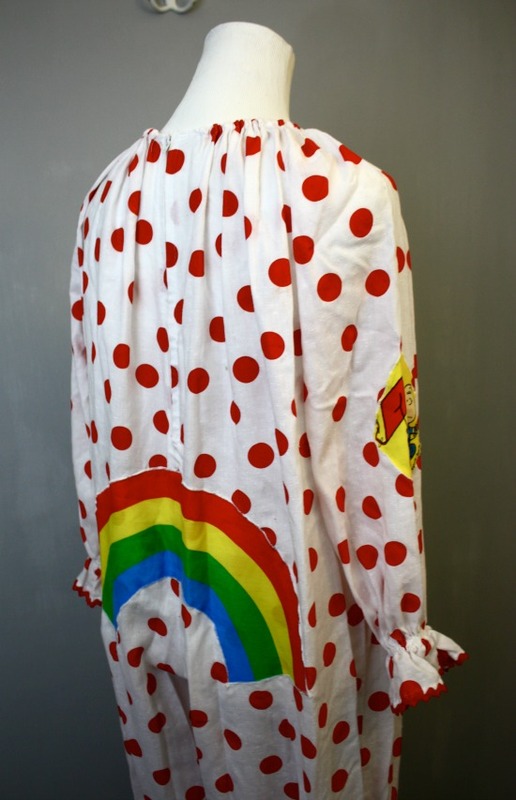 Every Friday, we like to put at least one item on the auction block and give 100% of the proceeds to a worthy cause. It's our way of being part of what's good in the world. 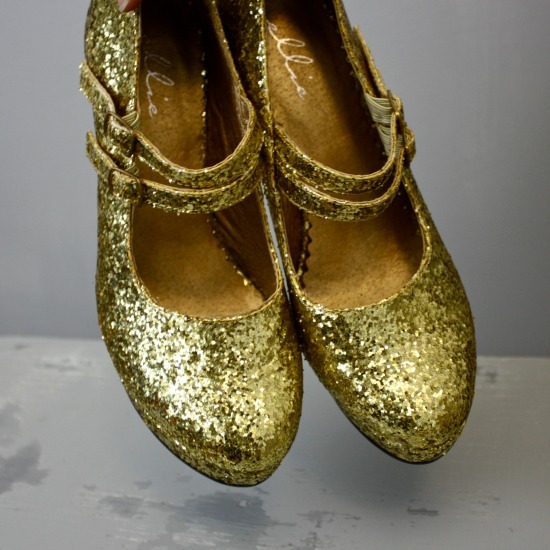 GOLDEN GIRLS: these gold and glittery party girl shoes are up for sale- they are a tiny size 6.5, ladies, but 100% of the sale will go to PFLAG. It's our dream to one day create our own non-profit center showcasing all the greats ways you can shop #SECONDHANDFIRST. Do you have a favorite charity, you'd like us to consider donating to? Tell us in the comments! Great shoes and love the give back mentality! What a wonderful way to give back, Bella. Will be sure to keep an eye out for your Fridays! If only those shoes were a liiiiitle bigger!